Considering a Bug Bounty Program? Go Beyond. Are you a CISO or security decision-maker with bug bounty on your mind? We wrote a comprehensive guide just for you that outlines the differences between programs that incentivize crowdsourced researchers with bounties to find unknown vulnerabilities. 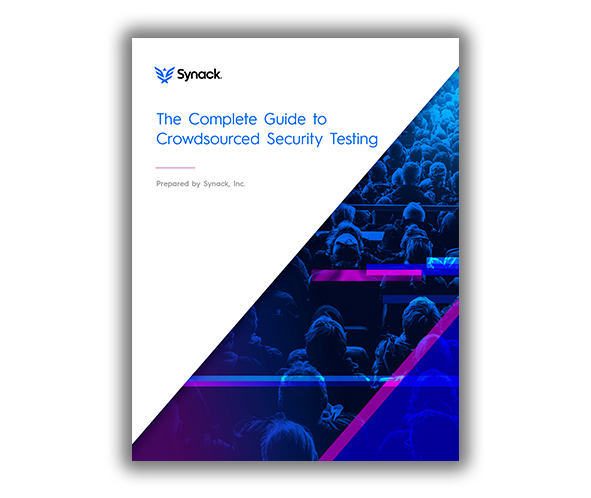 From Responsible Disclosure and Open Bug Bounty, Invite-Only Bug Bounty, to Managed Crowdsourced Vulnerability Discovery, and Managed Crowdsourced Penetration Testing --- solutions vary considerably across the Crowdsourced Security Testing Landscape. Choose what’s best for you.